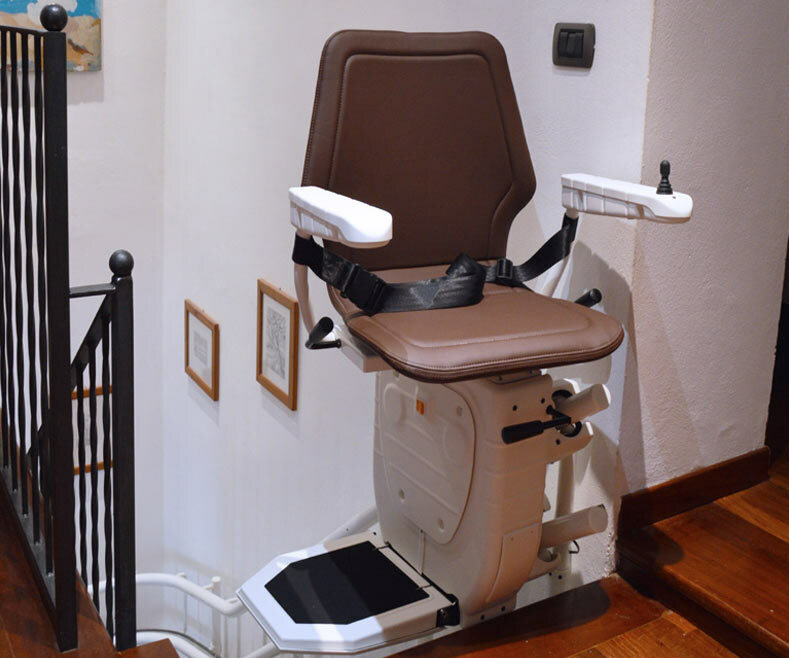 Infinity Curved Stairlift - Manchester Stairlifts - High quality stairlifts in the Manchester area. 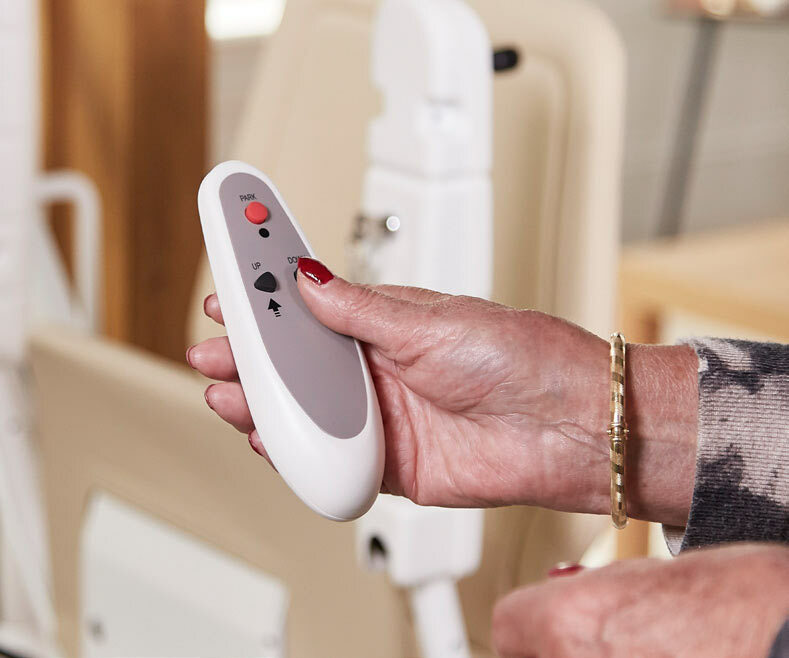 Comfort reliability and peace of mind all come as standard with the Infinity Curved. 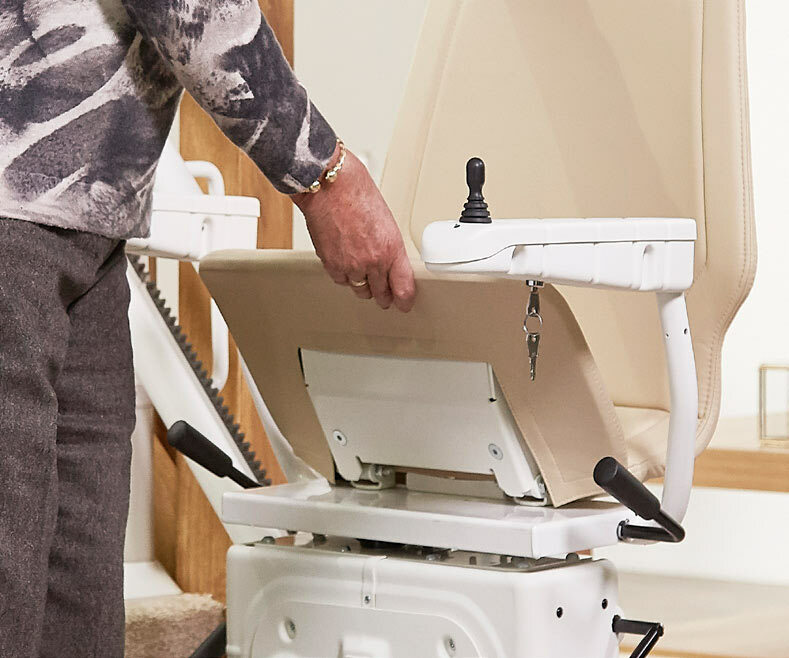 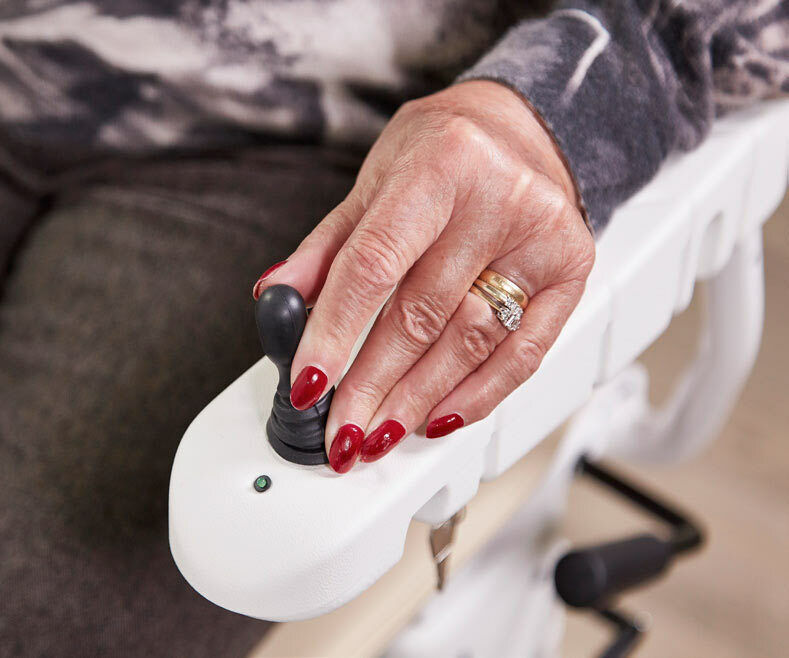 Drawing on over 25 years of knowledge within the Stairlift industry we have created a product that offers supreme comfort and reliability. 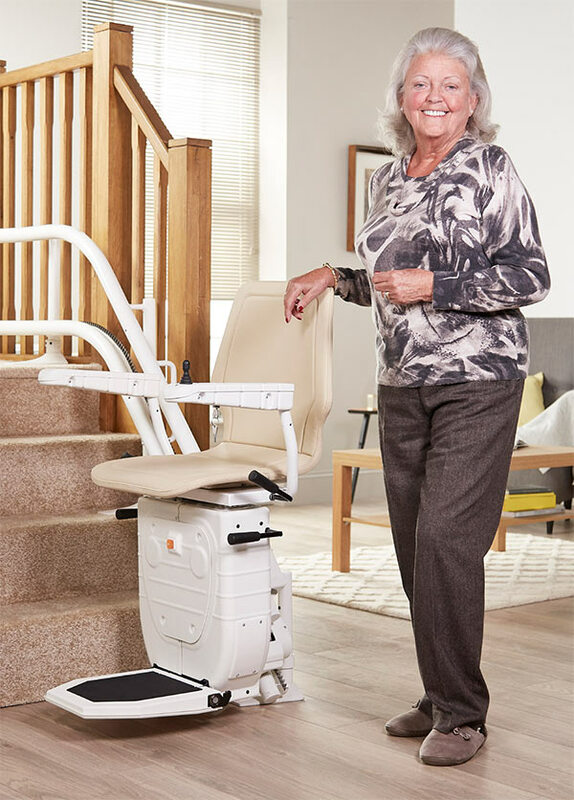 Both ergonomical yet robust the Infinity Stairlift provides an enjoyable ride without compromising safety.